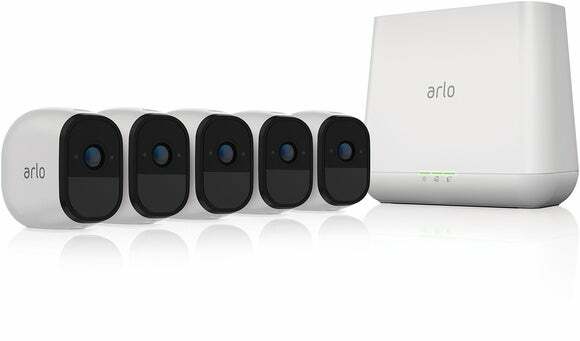 The Arlo Pro features a host of improvements, including two-way audio and a rechargeable battery. The home security camera market shows no sign of cooling down, with Nest Labs shipping its new Nest Cam Outdoor and new players like Remocam jumping in with new and innovative products. Today, Netgear announced a second generation of its Arlo outdoor camera. 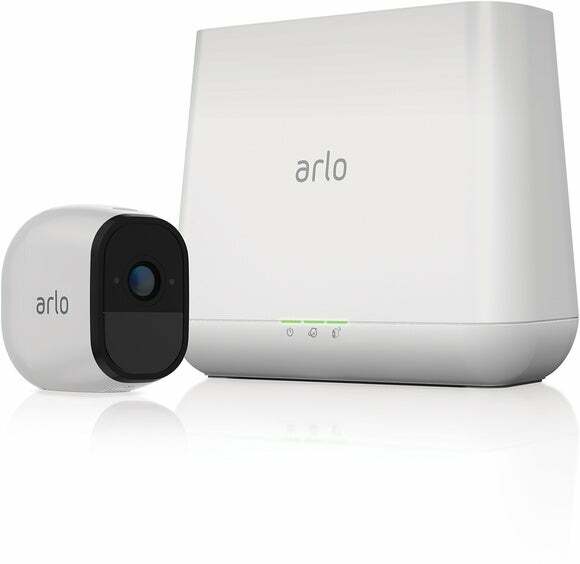 The Arlo Pro offers a number of significant improvements over the original, including a rechargeable battery in place of a single-use CR123, better motion detection, and two-way audio so you can speak with delivery people, yell at bad guys, or scare away the dog that’s watering your petunias. Netgear says it's improved the camera's night vision and weatherproofing, too. An onboard micro-USB port can be used to recharge the battery, and the new camera can record directly to mass-storage devices. 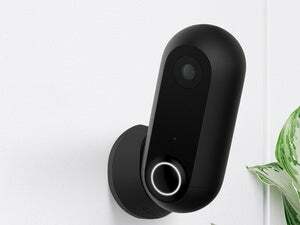 That ameliorates a major concern with the original product, which was was useless without a connection to the manufacturer's online portal (some web-based cameras have been left to die on the vine). The Arlo Pro features a battery that can be recharged via its micro-USB port. Netgear also announced several new accessories, including improved skins for the outdoor model that reduce glare and condensation on the lens; a $60 dual-bay charger for the new batteries; a $50 battery and USB charger combo; a solar panel for charging; and a four-legged, flexible metal mounting stand. Pricing has not yet been announced on the latter items. Arlo with its base station. The new Pro camera also works with the first-generation base station, so Arlo owners can either upgrade or add on. The new camera, which works with the existing Arlo Wi-Fi base station, is priced at $189. A camera and the new Pro base station, available Q1 2017 will cost $249. A two-camera system will sell for $419; a three-camera system will cost, $579; and a four-camera system, $649. That’s a $20 discount on the second camera, a $30 discount on the third, and $120 on the fourth.